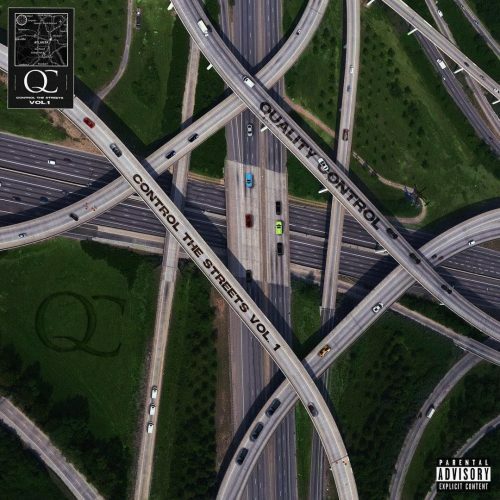 Migos, Lil Yachty and the other Quality Control-artists have released a brand new compilation project titled Control The Streets Vol. 1. The project comes with 30 songs and guest appearances from Nicki Minaj, Travis Scott, Ty Dolla $ign, Kodak Black and more.